What goes better than a cup of Joe and a farm-to-table treat? Date of Availability: Seven days a week from 7am-6pm. 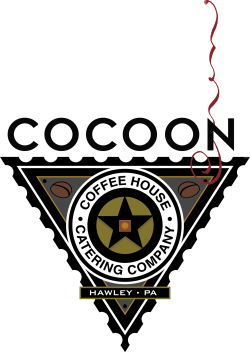 Tour the Cocoon Coffeehouse & Catering Company! Watch the video and learn more!